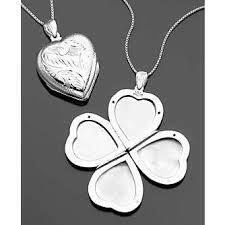 Following are the steps of making silver locket in home. 1. Melt 3 to 4 gram silver. 2. Make square of silver and then draw a wire from machine. 3. Make some small wires from machine and then cut them. 4. With plain small wire, make any square design or circle design. 5. Fit the small wire in the empty space of square design. 6. All these design should be made on plaster of paris. 7. Dry it for some time. 8. Wet the dried POP and throw some Boracic on it. Warm it. 9. Join the joints with stitch. 10. Join the Clinch with locket design. 11. Insert the chain in the clinch of locket. No Comment to " How to Make Silver Locket "